By clicking the credit report link, you are authorizing PLB Lending, LLC to use your credit report information for the purpose of a mortgage application. You will receive a Notice to Home Loan Applicant disclosure and your credit score. We're here to make the mortgage application process easy for you! Click here to apply for a mortgage or refinance online. Click here to see a list of documents needed to complete your mortgage application. 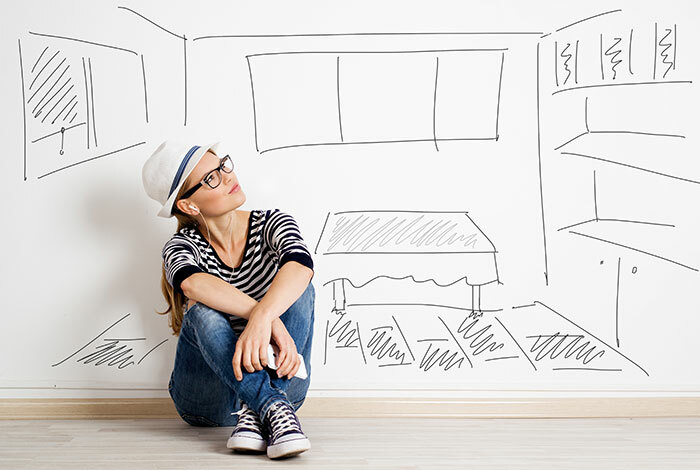 We're here to help you get the home of your dreams! PLB Lending, LLC was opened by Patricia Bidus in 2001 in Washington Township, Michigan. The main goal of the company is to assist our community with all of its mortgage needs. As a full service mortgage broker, we have always put our clients first. Going the extra mile to make sure they always receive the lowest rates and costs, along with the best customer service the industry has to offer. As a client of PLB Lending, LLC you will never be charged an application fee, processing fee, or any fee for the services we offer! We are here to make sure that in today's ever-changing economy that you always know your loan options. You can call us any time for free advice from a knowledgeable loan officer. We are available online and locally as we have offices in Washington Township and Oxford. Together, along with some great realtors, we have had much success fulfilling our clients housing needs. Please do not hesitate to call or email. You can also check out our on-line reviews, you will be glad you did! We thank you for choosing PLB Lending Hometown Mortgage Specialists. Hit the "Apply Now" button to fill out a quick application. For a Refinance, also upload your current mortgage statement & homeowners declaration page! Patti and Kelly are the best! They bend over backwards for you. Glad I chose PLB Lending to purchase my first house. The folks at PLB lending helped get us approved for a house we weren't sure we could get. Not only did Patty get us approved, it was at a great rate that was totally affordable for our budget. We are now in our dream home largely in part due to the financing PLB was able to get us. Can't thank Patty and the team enough! I just got a loan refinanced on my house. I once years ago worked in the industry and know a bit of the game. Some people go to work for you and others go to work for a paycheck. 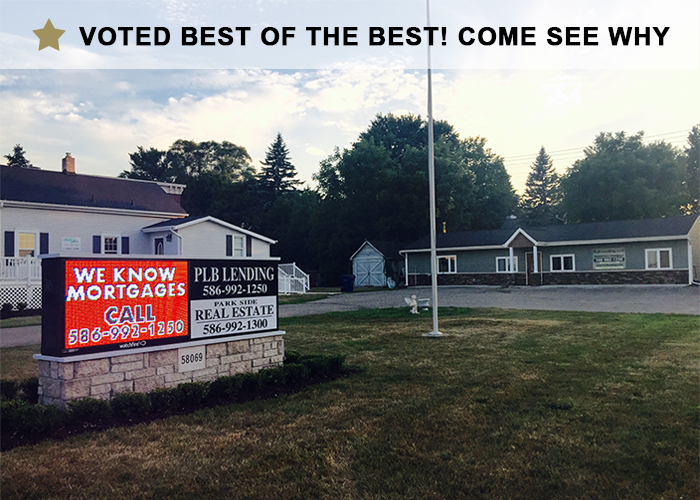 The team at PLB Lending has exceeded my expectations in everything from timing, honesty, punctuality and everything in between. I would highly recommend this company to anyone in the market to purchase, sell or refinance a home. Thanks to everyone at Plb Lending. Great job! Highly recommend them if you're looking!!! Love you guys! Best around! © 2019 PLB Lending. All Rights Reserved.